TheDuckBrand’s Max Strength Silicone Weatherstrip Seal covers gaps around windows and doors that let conditioned air escape and outdoor air in. Seal off every space where pests can enter your home, particularly door frames and windows. Throughout the year, homes expand and contract as the seasons change, and gaps form in door frames and windows; pests enter your home through these voids. Seal them off by replacing the frame or using adhesives or fillers. 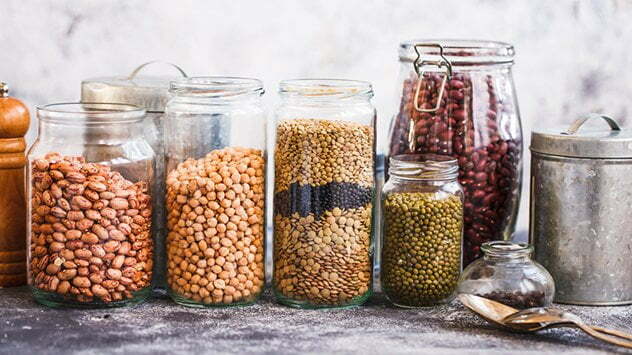 Airtight glass or plastic containers keep food inaccessible — and undesirable — to pests. Food attracts pests, so always keep your food in airtight containers. This ensures no exposed leftovers are lingering in your home. Moreover, it will be difficult for pests to access the food in your home, and they won’t be attracted to it. In addition, sweep and mop your kitchen regularly to ensure no bits of food are left around. Firewood attracts bugs — always check it for pests before bringing it inside the home. If you have a wood-burning fireplace, keeping firewood around is necessary to stay warm. However, it is also one of the best ways for critters to enter your home. This is why it’s important to always inspect firewood before bringing it to your home. 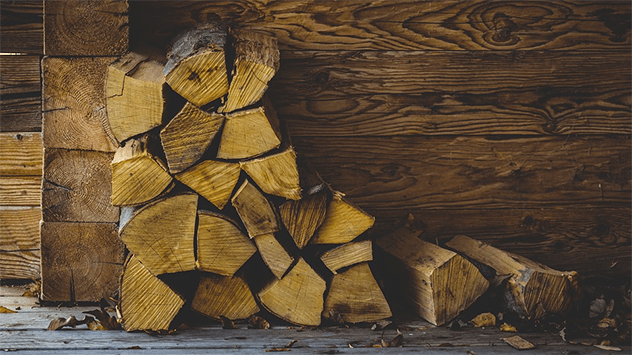 Further, instead of storing the entire firewood stockpile at your home, store it in your backyard, a safe distance from your home. This ensures that critters do not enter your home. Before you do bring a few logs inside the home, check them for bugs.